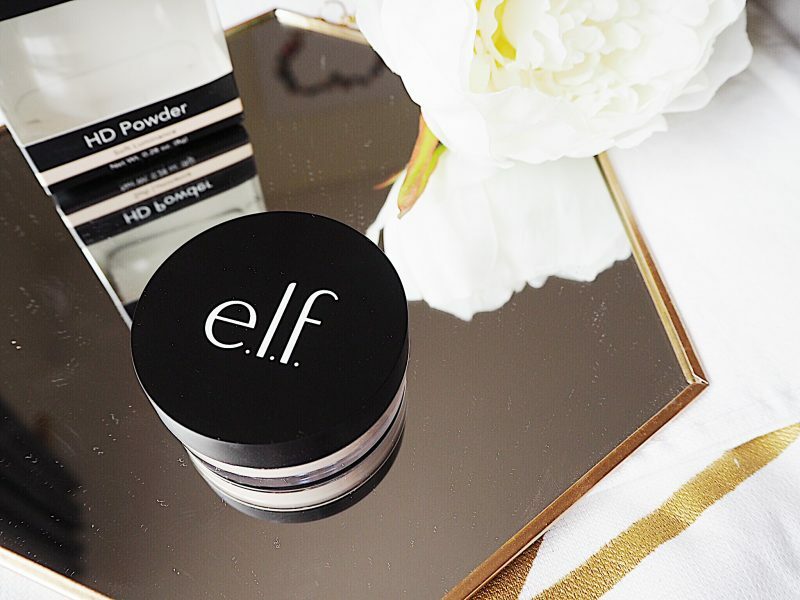 ELF Cosmetics: Most Disappointing Products August? 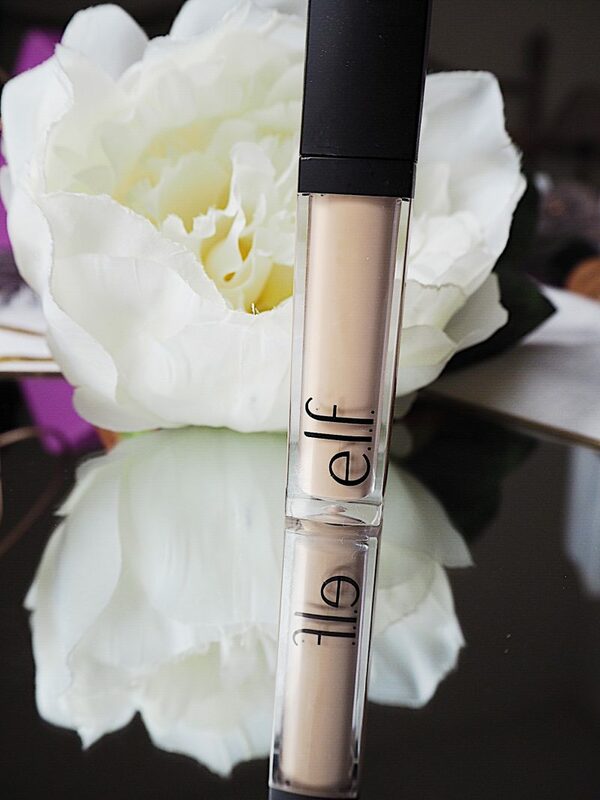 ELF Cosmetics is a brand I have wanted to try forever! 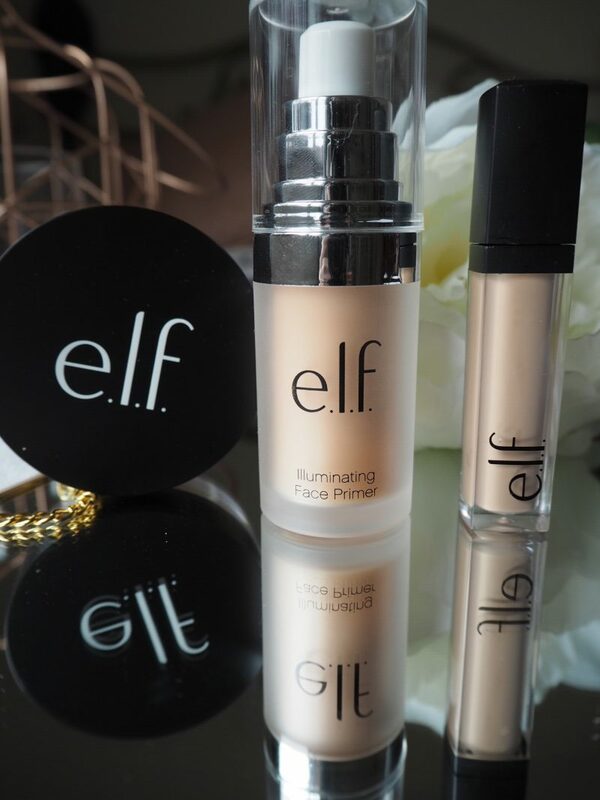 I have seen several beauty bloggers talk about this brand and how affordable it is. 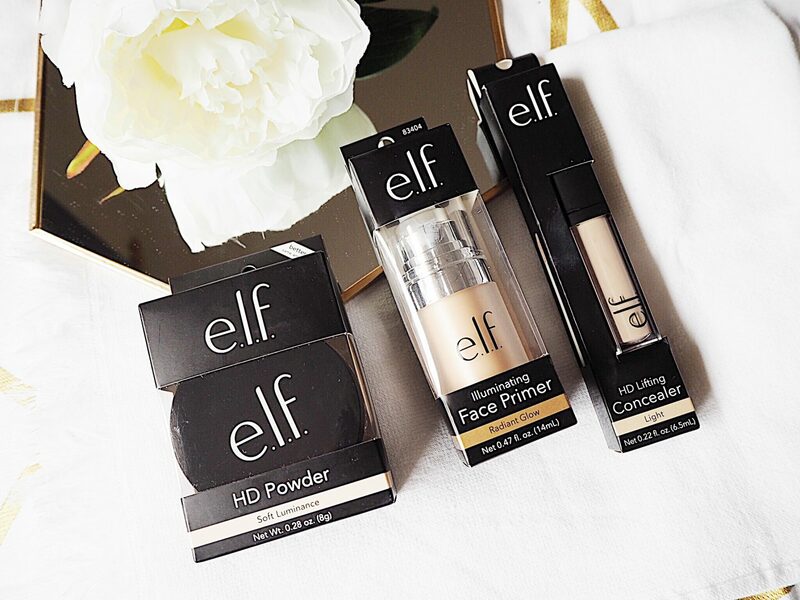 ELF Cosmetics hasn’t been readily available in Ireland before so when Superdrug opened in Liffey Valley I could not wait to pay a visit and get my hands on some. There was an array of beauty products on offer within the brand. I decided to start with some basics and see how I got on with those. I am always on the look out for a new primer, concealer and powder. Always! These were the ELF Cosmetic products that I decided to try. I know that this brand is a lot cheaper to buy in America. In Ireland, Price wise it runs comparable with NYX or Sleek. I love both of these brands so I had high hopes! 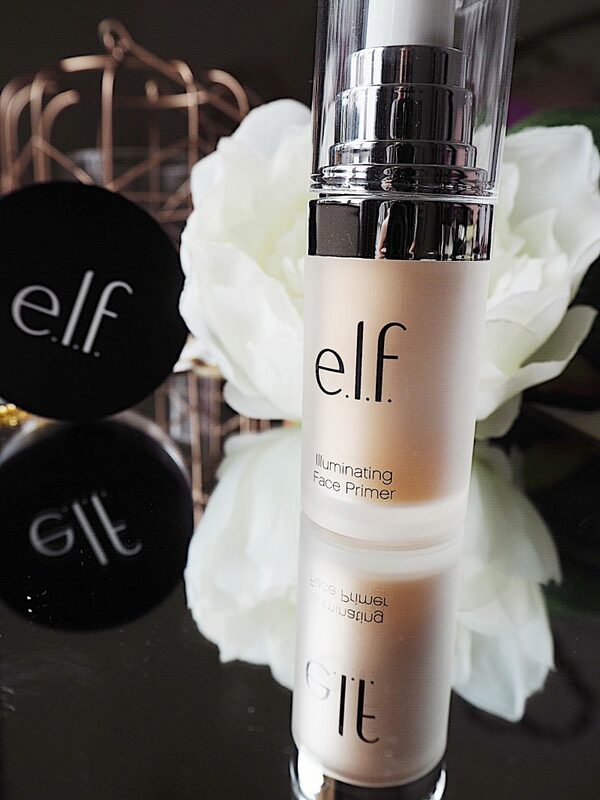 This primer claims to combat oil, help flakey skin, give a glow and minimise pores. A tall order right? Where do I start? 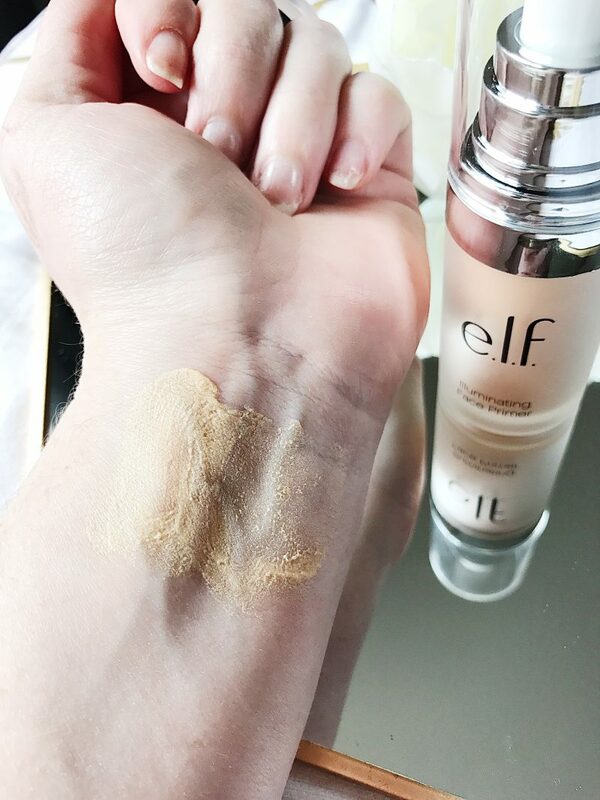 Fistly, this primer is laced with tiny gold particles that leave a yellow tinge to the skin. When I put this on it certainly looked like I’d has a visit from Midas. Immediately my pores actually looked more prominent and my skin looked oily. My foundation did go on nicely over it but I can’t say I looked anymore illuminated. I did only try this once so maybe I need to revisit it and try it again. Once was enough to make me not reach for it again. You can buy it HERE if you want to try it for yourself. I loved the packaging of this concealer. It was sleek and classy looking. I was grabbed by the promise of firmer skin. It is infused with vitamins and minerals. The formula of this product is actually really nice. 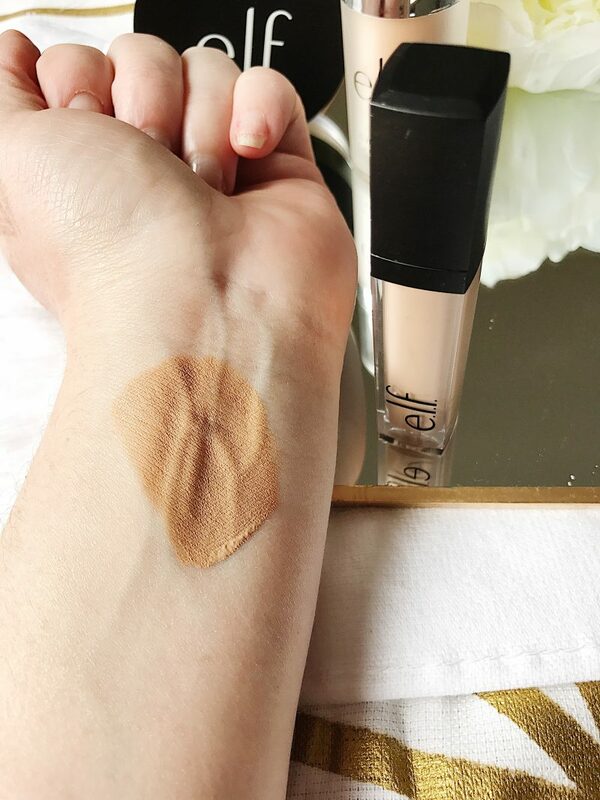 It gives great coverage and I am sure that I would have loved it except for the colour. I bought the shade ‘fair’. Let me tell you now this shade has nothing fair about it. It loos a completely different colour in the tube. It is almost beige going on and develops an unflattering shade of orange when it dries. This leads me to believe that it oxidizes the second it comes into contact with air! Us Irish girls need a concealer that is as fair as fair can be. Unfortunately this is not it. If ELF Cosmetics worked on the colour then I’m sure it would be great. You can buy it HERE. 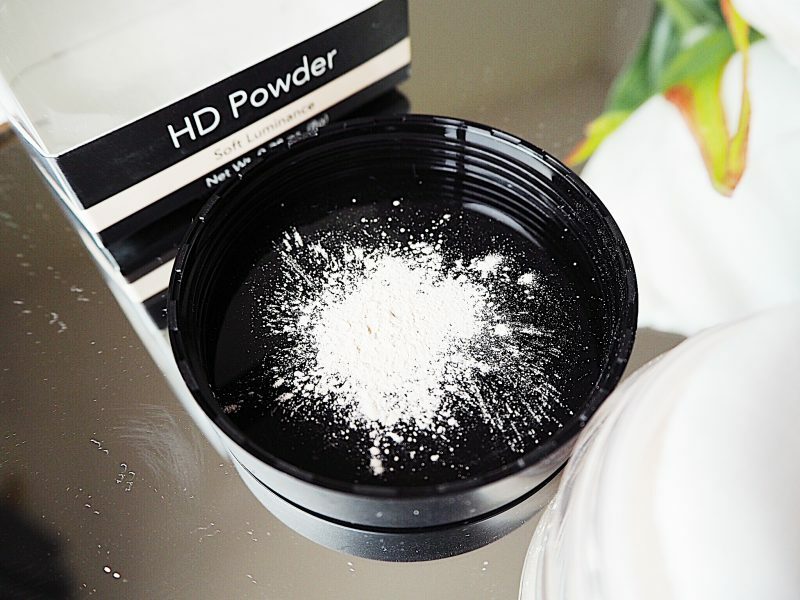 I bought this powder in the shade Soft Luminance. It promised to be a translucent powder that would make my skin glow. It felt quite powdery going on. This wouldn’t completely turn me off as I like to use a setting spray anyway to melt my makeup after application. What did turn me off was the fact that my skin didn’t look any extra glowy afterwards. This isn’t the worst powder. It did set my make up and it did last ok throughout the morning. The powder did not survive the 12 hour shift test however. If you are looking for a new translucent powder then maybe give it ago. You can find better priced powders in the Drug Store that work much better however. You can buy it HERE. I have been really disappointed by these products this month. I will try a few other products in the range such as highlighter and eyeshadow as I have heard great things about these. When I visit the USA in september I will try to buy a few more items in the range. Hopefully it will redeem itself!